First the Caveat. 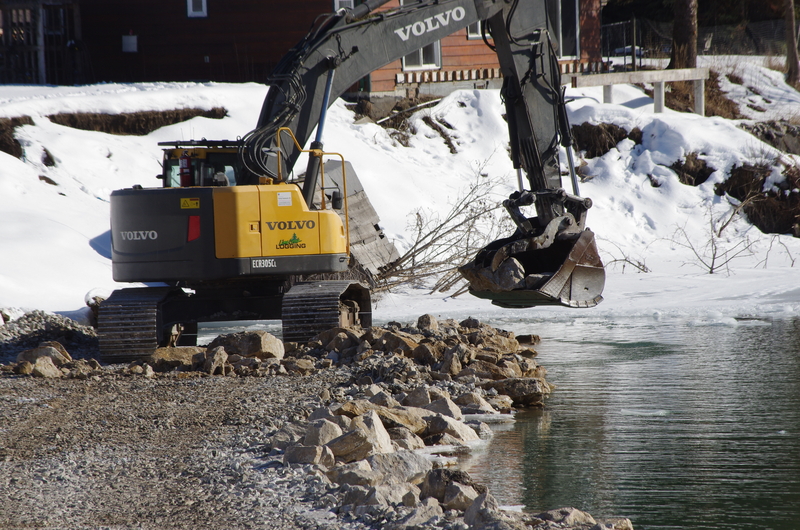 We have a lot of construction going on in the area as they rebuild the riverbank after last years flood. Now the good news. It’s not noisy even with all the new traffic, we are open, we have Senior discounts, we have a loyalty program and we have off street parking.